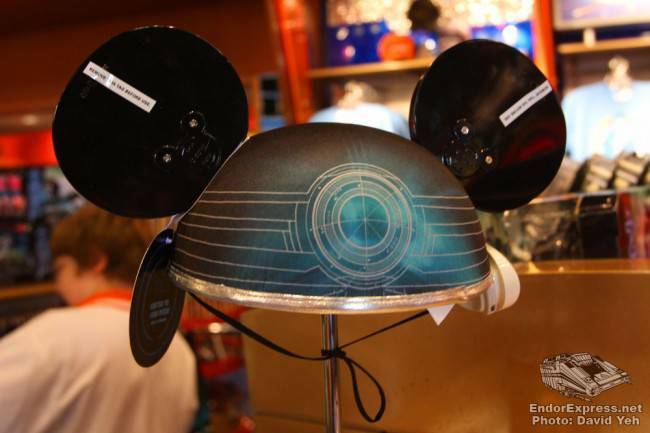 At Disneyland, there’s mouse ears for every occasion, from Halloween to Christmas, Birthday to design-your-own. 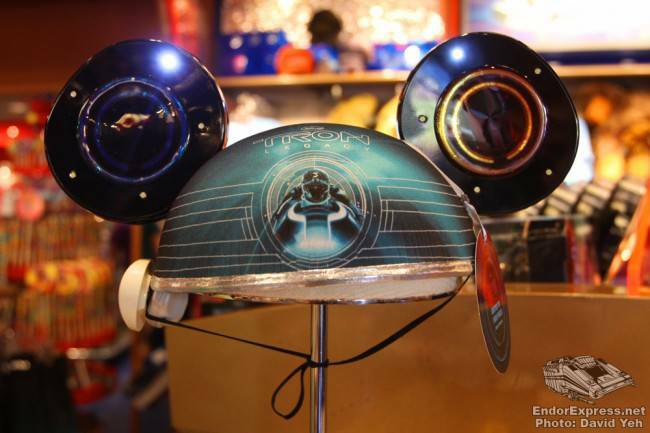 Now in celebration of TRON: LEGACY (in theaters December 17) are light-up mouse ears for a different kind of Disney fan. 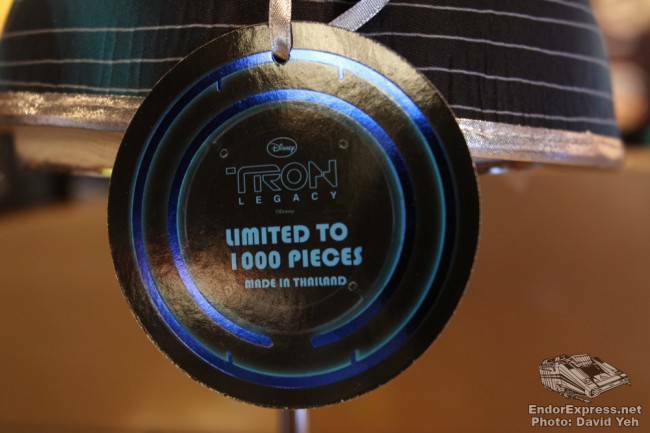 These Tron: Legacy mouse ears are limited to 1,000 units and come with their own hat box. 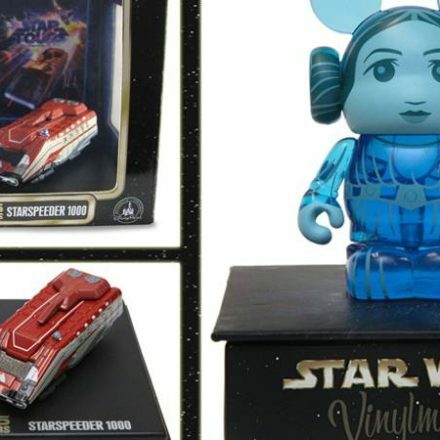 But watch out for that price tag at $79.95, this is definitely best left for the collectors. 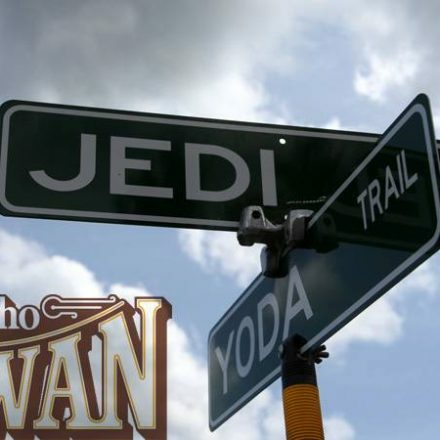 Hurry into Star Trader to get these before they go off the grid!